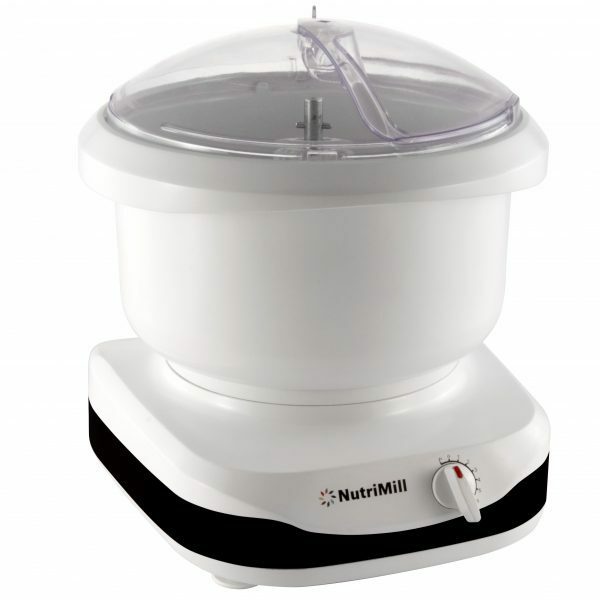 We are excited to announce the arrival of the NutriMill Artiste Stand Mixer. Finally, a smaller (and more budget-friendly) mixer that can handle all your mixing needs! We like to think of it as the little sister to the Bosch Universal Plus Mixer (The Mother of ALL Mixers). With the baking season upon us, you are going to want this mixer! It can handle the hardiest bread doughs to the lightest, fluffiest meringues. You are going to love it!